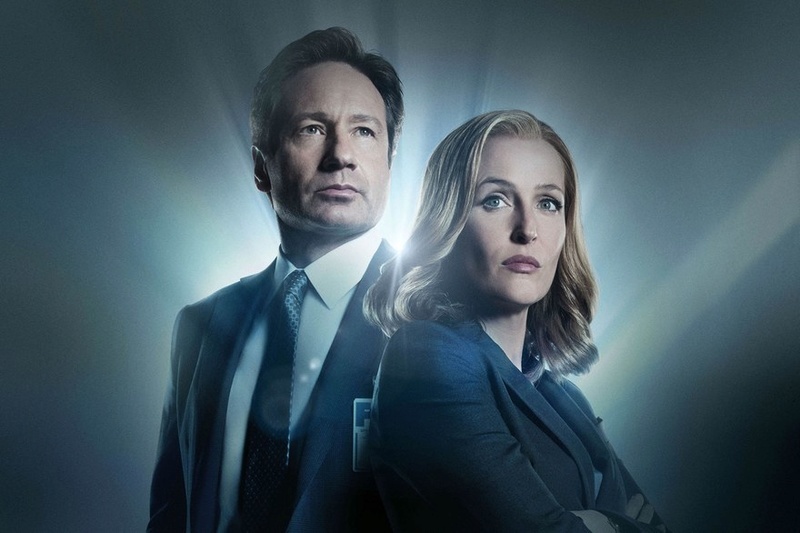 This thread is for discussion of the NEW X-Files seasons. Season 10 aired January 24th 2016. It contained 6 episodes with the finale airing February 22nd 2016. Season 11 aired January 3rd, 2018. It will contain 10 episodes. PLEASE - If you know about a spoiler for a future UNAIRED episode use SPOILER TAGS! I have been enjoying S11 more than S10, even though S10 did have a couple of interesting episodes. I am STILL tripping over last week's episode about the murderous doppelgangers because of the unsheathed sword sound effect that closed out the episode. Like, that did me in. They are all so silly! I'm glad that S11 is going to deal with Scully's son, but terribly grossed out that the Smoking Man is his real dad?! Super gross! And really very very sad. I hope it's not true somehow. I actually fell asleep watching this week's episode, ah pregnancy, so I need to finish it.